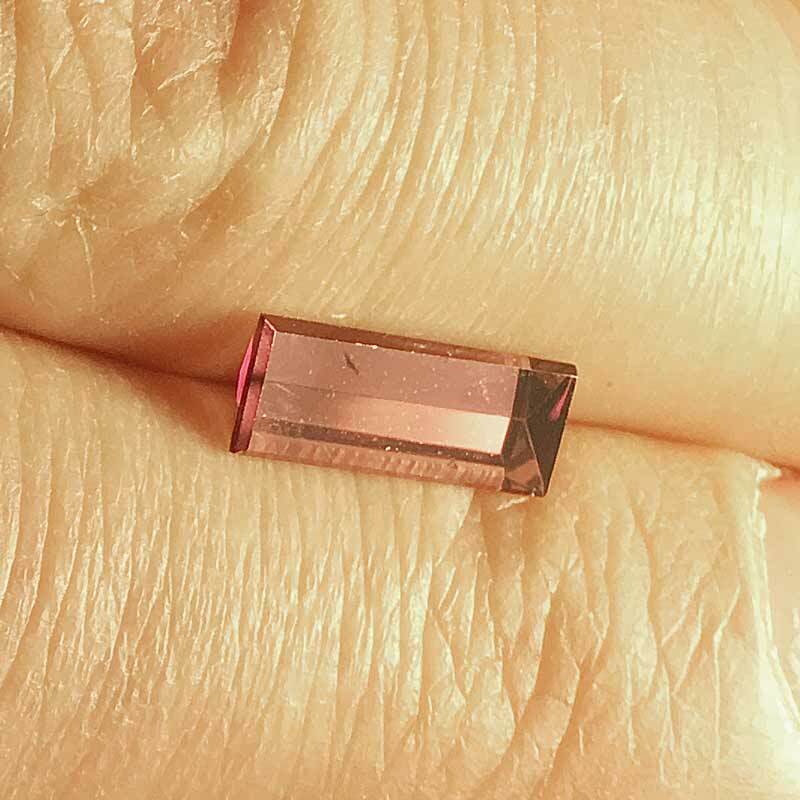 This 1.22-carat Pink Tourmaline gemstone is Flat Faceted. Refer to the table below for detailed information about this gemstone. Notes: Cut by Tom Rutledge many years ago this gem was one of a few which we discovered hidden away in our Tucson back stock and decided to bring out. Has a minor inclusion or two and some slight color zoning which is interesting.